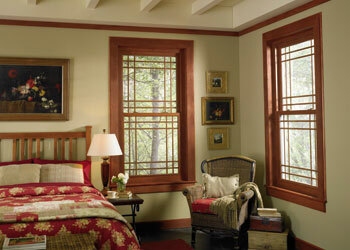 We are the most reliable source for house windows in University Place, WA. Builders Service Company has been serving the region since 1974. Ours is a family owned & managed business that measures its success by the happiness of our customers. We are proud to say that we have never sacrificed on the quality of windows or their installation services for the sake of profits. 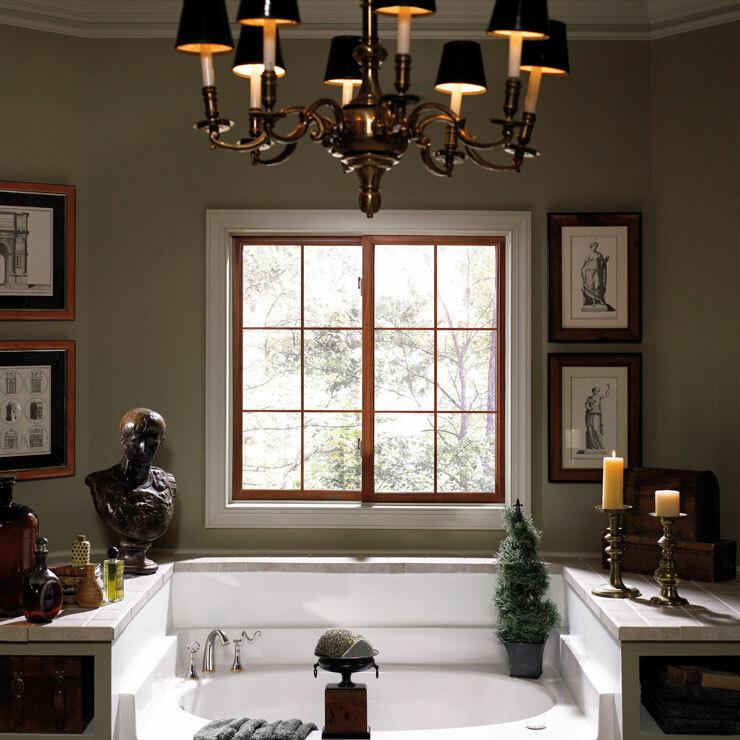 We are also proud of our superb performance as an exclusive dealer and installer of Premium Preservation windows. Our efforts have won us recognition as a Dealer of Distinction. 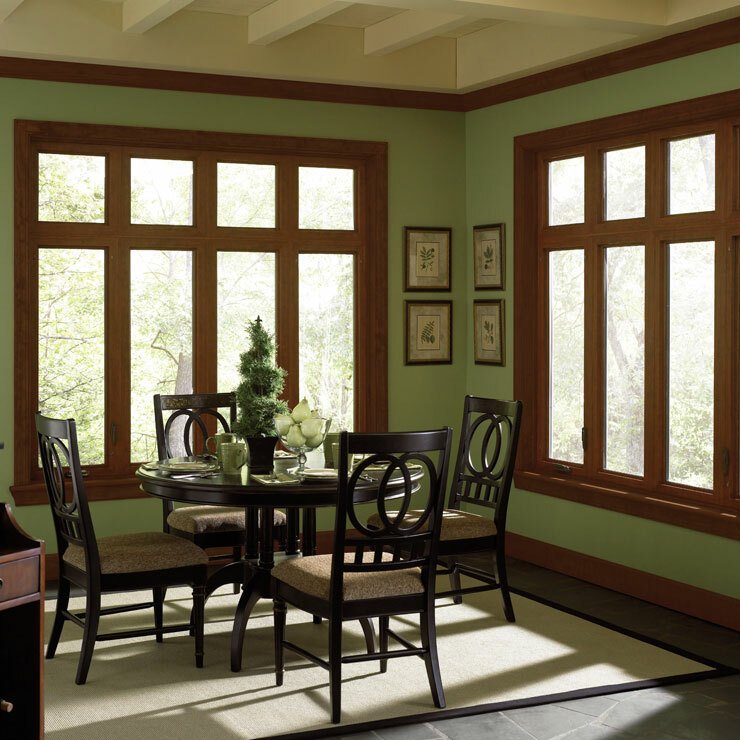 With a large collection in home windows, we are able to cater to all types of window needs and have solutions to match every budget size. 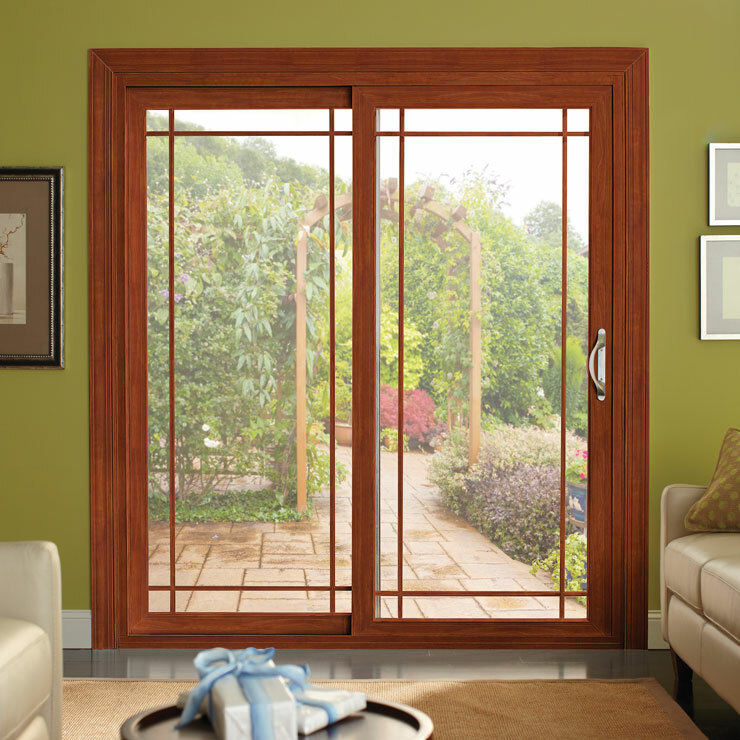 Vinyl is a very weather-resistant material that is popularly used in window construction. 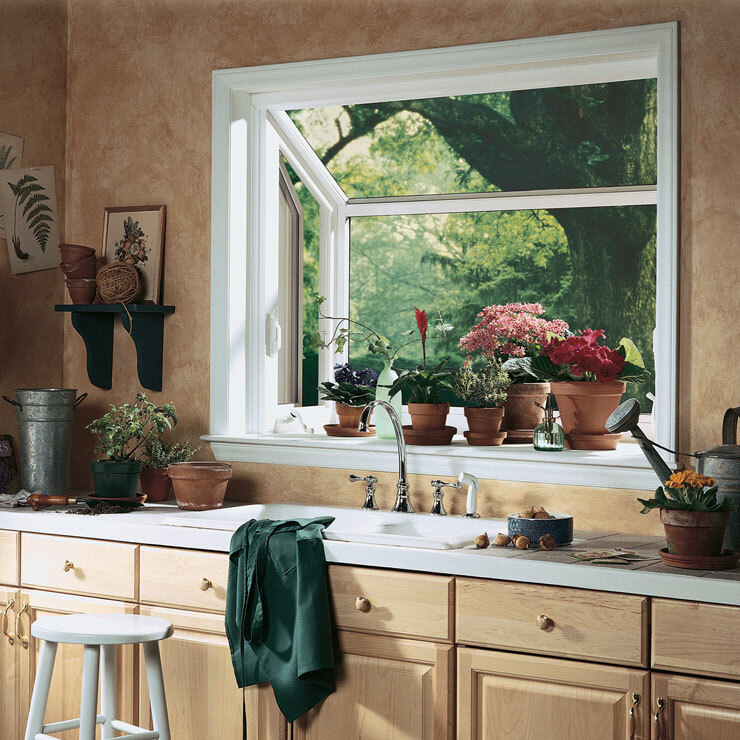 Vinyl windows are free from rusting and rotting, and need little maintenance. 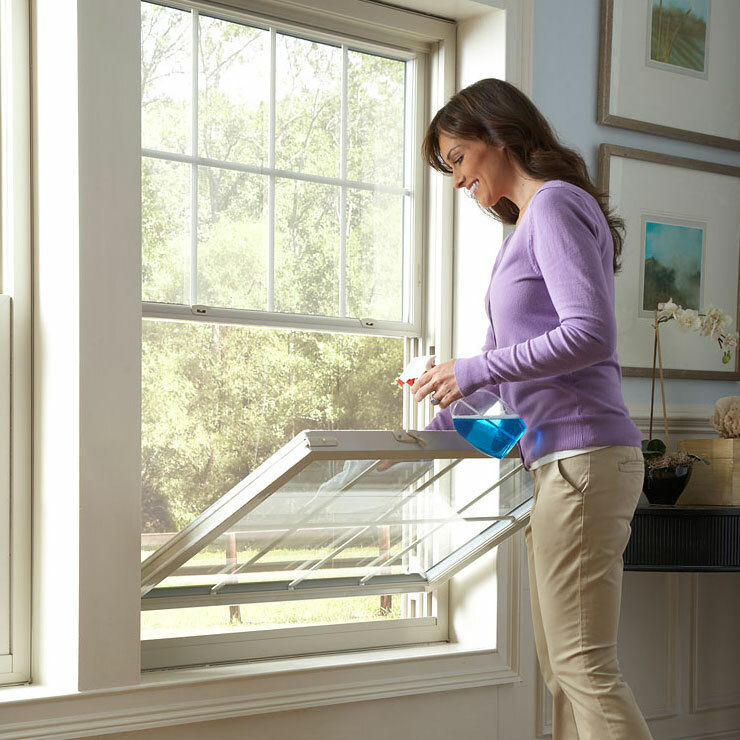 They are priced economically, and being energy-efficient also helps lower your energy consumption. If you need vinyl house windows for new construction or for renovating your present home, Builders Service Company in University Place has the new and replacement windows that you are looking for. 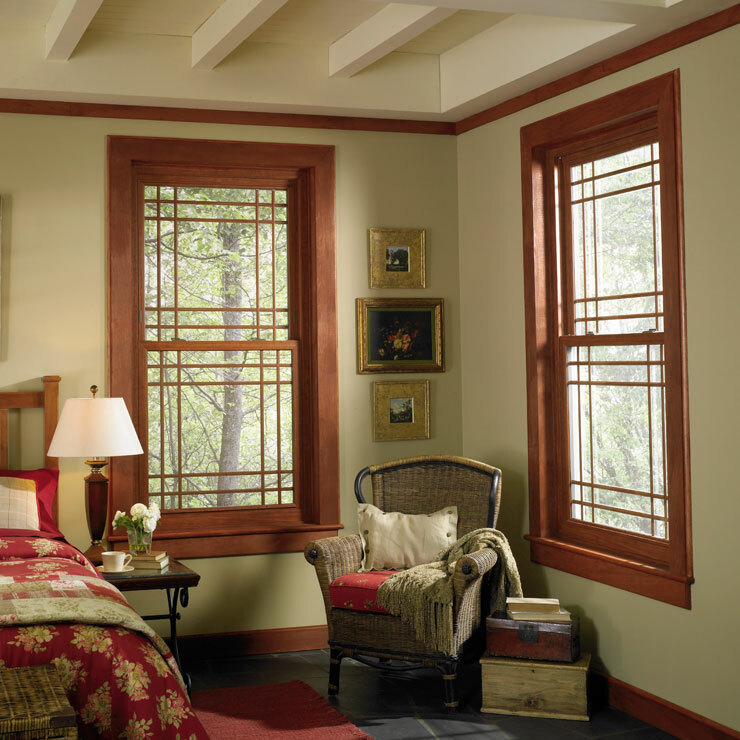 Our finely crafted windows come in a variety of patterns and colors and blend seamlessly with the structure and style of your home. 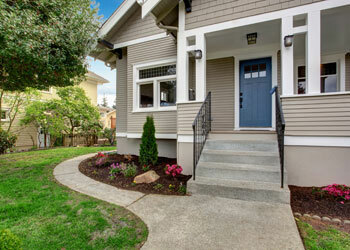 Why Choose Builders Service Company in University Place? The pride that you take in your home is matched by the pride that Builders Service Company takes in our house windows workmanship.